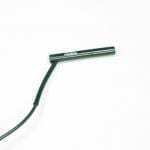 Ziemer Galilei G1 - Vision Equipment Inc. 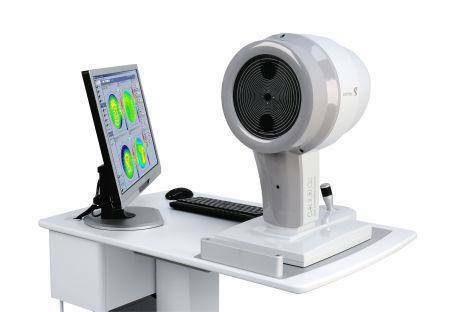 The GALILEI™ Dual Scheimpflug Analyzer is a high precision optical system for corneal topography and three dimensional analysis of the anterior eye segment based on a revolving dual-channel Scheimpflug camera and a Placido Disk. GALILEI™ combines the advantages of two technologies: Placido imaging furnishes high accuracy curvature data and Scheimpflug imaging is responsible for capturing precise elevation data. 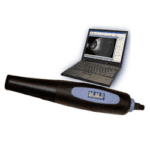 Precision Mapping of Cornea and Anterior SegmentGALILEI™ incorporates several important diagnostic modalities. 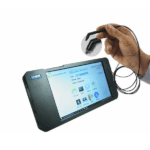 Combining them into a single device not only saves office space and investment cost – it also lays the basis for obtaining consistent and combined diagnostic information from a single set of merged measurement data.